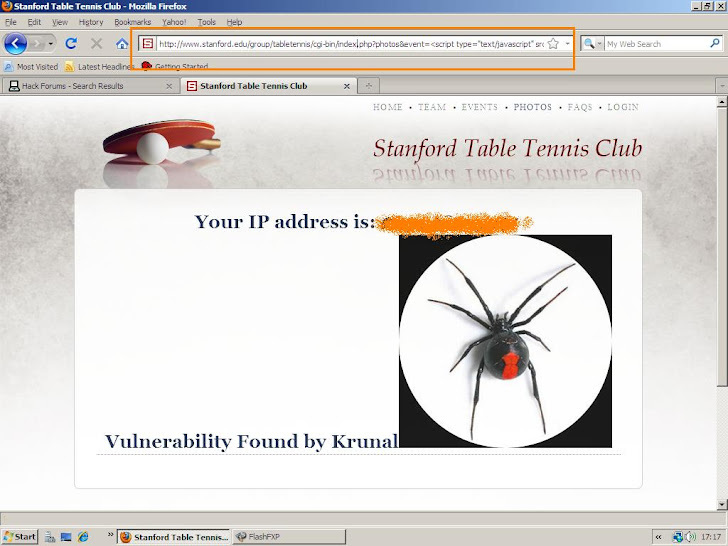 Krunal Goswami ( tech2spider ) found new XSS in Stanford University Website ! Tech2spider has submitted a cross-site-scripting (XSS) vulnerability affecting stanford.edu. We manually validated and publishing th. 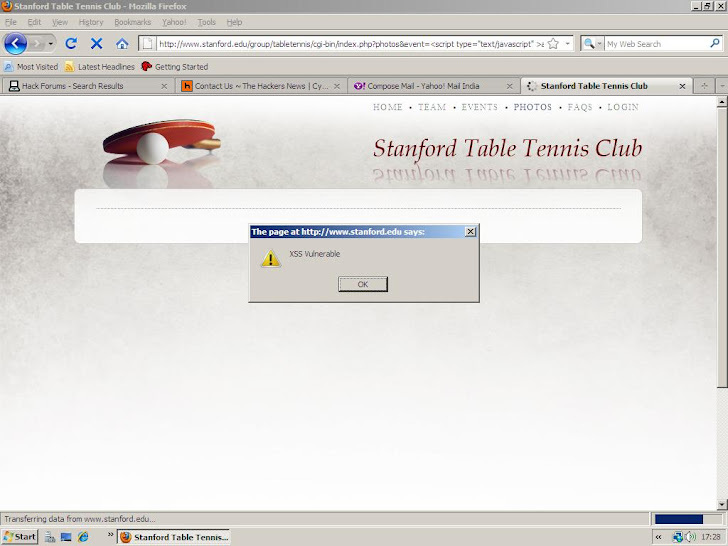 It is currently unfixed.is news.